Gin And Tonic anyone? 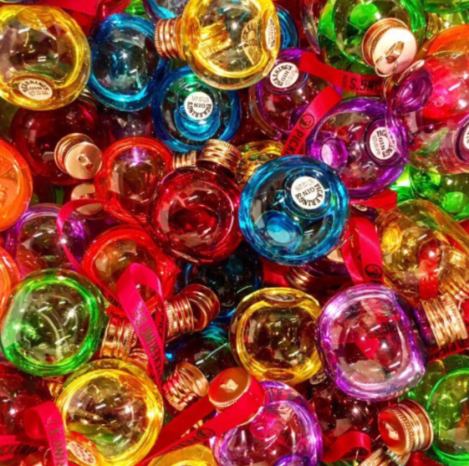 How about these gin filled Christmas Baubles? 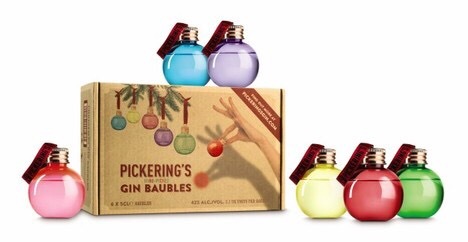 Each bauble is filled with a 5cl shot of Pickering’s gin! €26.99 for the six baubles, and they go on sale from November 12 in Aldi! Get them for your Christmas tree or they’ll make a perfect gift for any gin lovers.